Should I put my college grades on my LinkedIn profile? How can I stop my old LinkedIn photo from appearing in Google Search? Why does LinkedIn let you see who has viewed your profile? Can I hide my location on LinkedIn? If I search for someone’s name on LinkedIn but don’t visit their profile, will it notify them on “Who’s viewed your profile”? Why isn’t my company logo isn’t showing up in my work experience? It is for my co-worker. What happens when you block someone on LinkedIn? 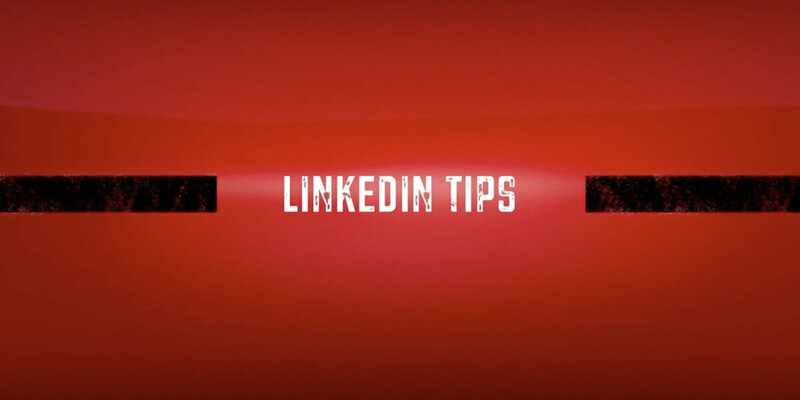 Is it possible to view someone’s profile on LinkedIn and that person isn’t notified?